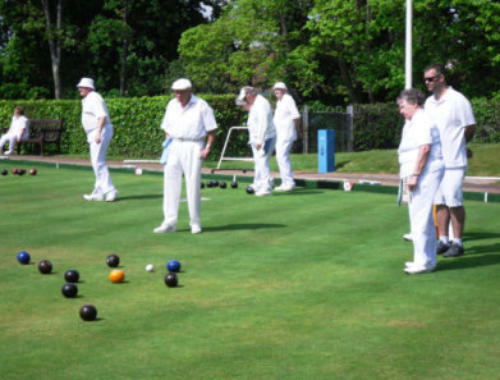 Phear Park Bowling Club is situated within a large park in the centre of Exmouth and was established in 1911. 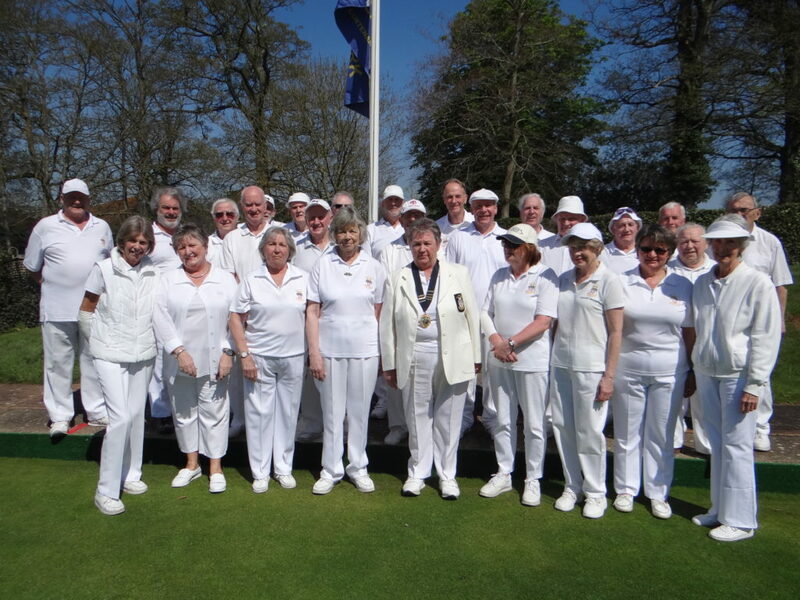 We are a small friendly club and welcome new bowlers, whether complete beginners, moving into the area, or from another nearby club. 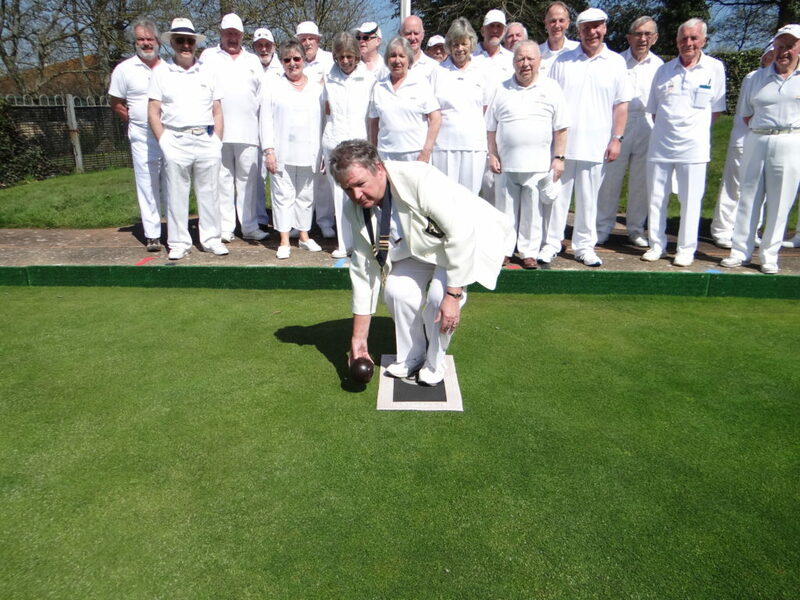 Exmouth is an ideal centre for a bowling tour holiday so if your bowling club is thinking of touring Devon, then why not put Phear Park Bowling Club on your itinerary. You will be assured a warm welcome from our friendly club and we can even provide you with a cream tea should you request it. The club has trained coaches who offer free coaching on a Friday afternoon during the season. Please contact John Robins on 01395 275211 for further details. Following enquires from disabled bowlers; Phear Park Bowling Club has now acquired a wheelchair that is purpose made for use on bowling greens. The club appreciates the financial assistance given by Exmouth Town Council and the Handicapped Bowlers Association, which helped make this purchase possible.